The role of a Doula is to support the mother or pregnant person and partner through pregnancy, labor, and delivery. 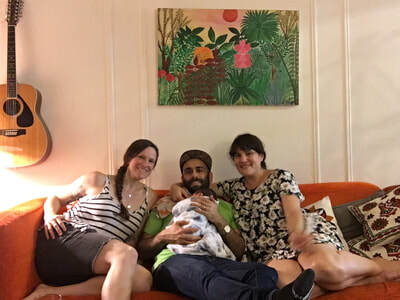 A Birth Doula offers physical, emotional, and educational support both throughout pregnancy and childbirth as well as in the immediate postpartum period. 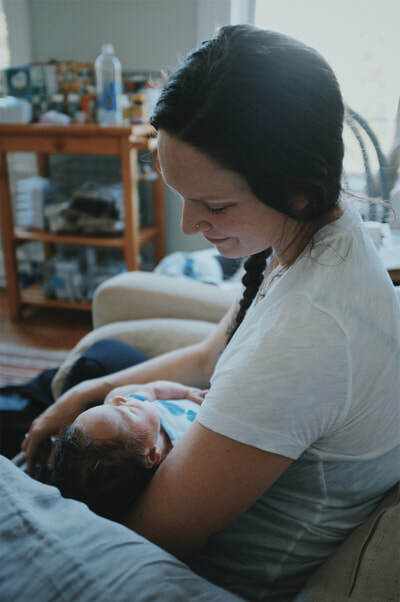 Postpartum Doula work also provides an outlet for families to receive continued support after the birth process and into the "fourth trimester". 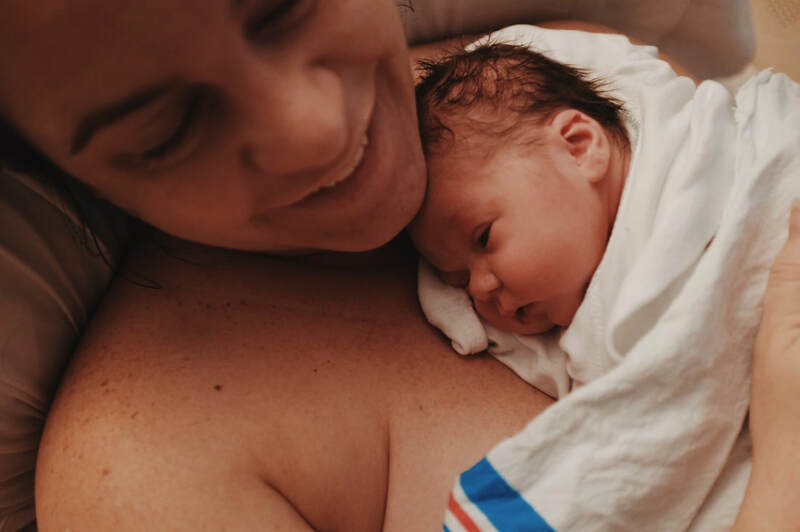 A Doula's place is to help create a sacred and comfortable environment where the laboring person may feel at ease, informed, and empowered throughout birth. 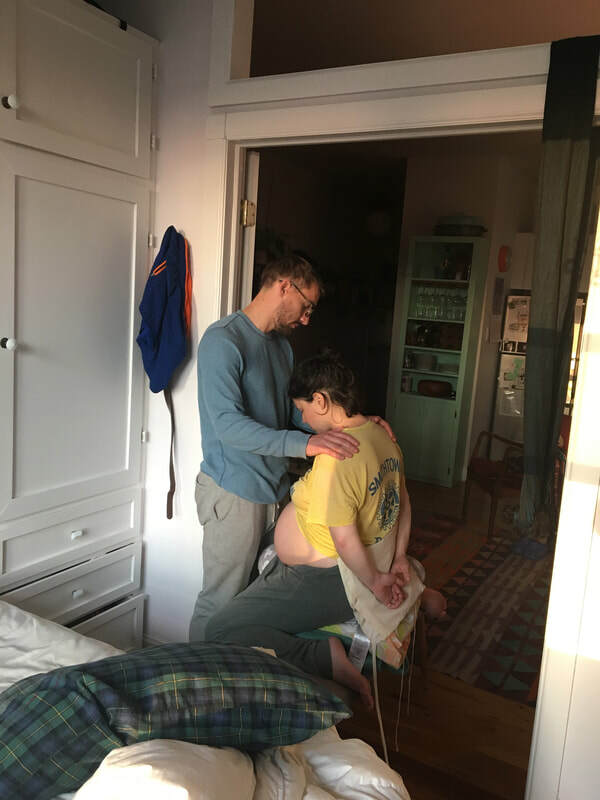 A Doula is also there to give the partner and couple techniques to help hone a greater connection and awareness during labor. The use of Doulas during childbirth have long proven positive effects toward safe, healthy labor and delivery. Heather accepts clients for prenatal, labor + delivery, and postpartum doula support. Please email: birthspacenyc@gmail.com or connect HERE for more information about availability, support details, and rates. Heather completed her doula training with Carriage House Birth and is a Mama to a sweet baby girl. She is also a dancer, massage therapist, movement / yoga + anatomy educator and teacher trainer. She has been teaching movement and studying kinesiology for over 20 years. 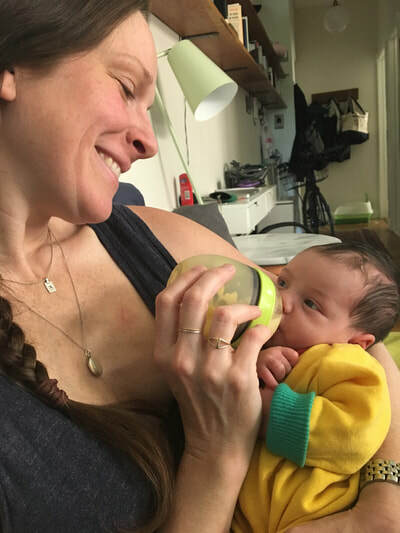 Heather’s journey to supporting mothers, couples, and babies is deeply rooted in her personal birth experience and from intimately working with families at a young age. Heather, midwife, and my husband were a serious power trio. 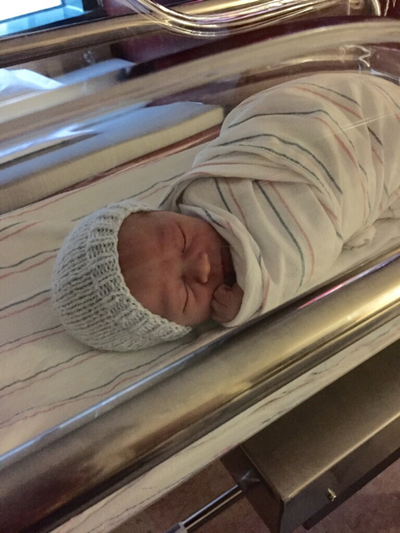 I feel certain saying that the outcome I wanted (unmedicated vaginal birth) would NOT have happened without Heather being part of it. She was calm in the storm and gave me extremely intuitive and loving support. When a contraction began I didn't even have to tell her, and she was right behind me doing a hip press or rubbing my shoulders, guiding me through my breaths. I am overwhelmed with gratitude to all three of them for helping me get through the experience and get my son safely out and in my arms. I especially found her coaching my breaths during pushing to be helpful and encouraging. Heather is a gifted and talented doula and if I had another baby I would definitely hire her/recommend her to friends. I really can't think of anything she could've done during the labor and birth to be more present and supportive. Our experience with Heather was incredible! 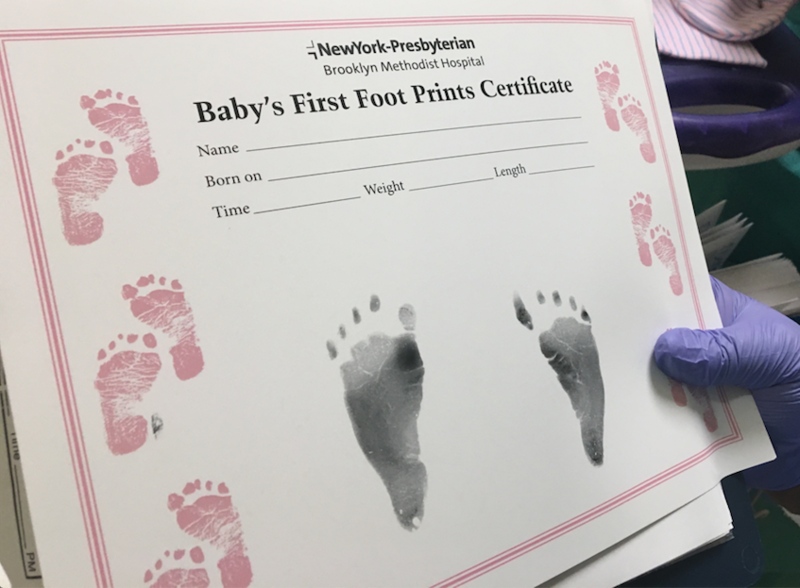 She gave me and my husband plenty of confidence and tools to help us with labor. 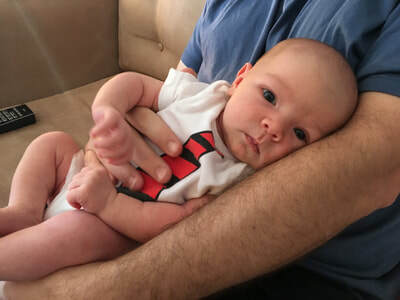 She stepped in and helped me through my immediate postpartum recovery in the hospital and aided me a ton with postpartum support when I returned home. She was always available to answer my questions and address my concerns before and after delivery. Heather's approach and demeanor is wonderful. She's got a gentle and supportive way of caring with plenty of tips and tricks for pain management, labor positions, and emotional wellbeing. Not only did we have a great experience with her, we have gained a new friend. We couldn't recommend her enough! Thank you, Heather! Heather is an incredible doula. Her natural instincts, calm demeanor and consistent support are invaluable. She was there for me and my partner from antenatal to birth and through postpartum. She provided both knowledgable advice and heartfelt guidance. We always felt encouraged, cared for and empowered. 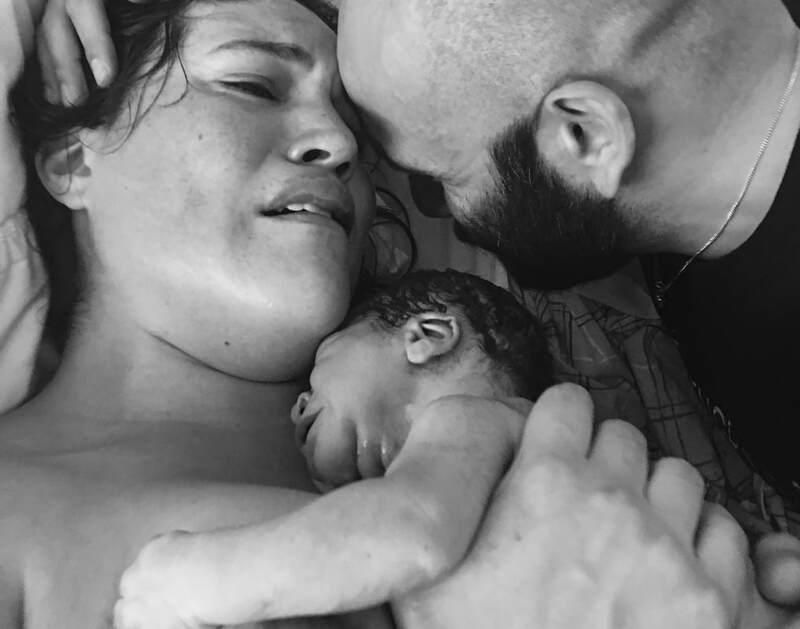 Heather reminded us that we can achieve natural childbirth while also helping us to overcome fears of intervention should they be necessary as an emergency. During the first few weeks postpartum, Heather was a constant reassurance and helped us to build confidence as new parents. I would recommend her without hesitation to fill this special role. Thank you! 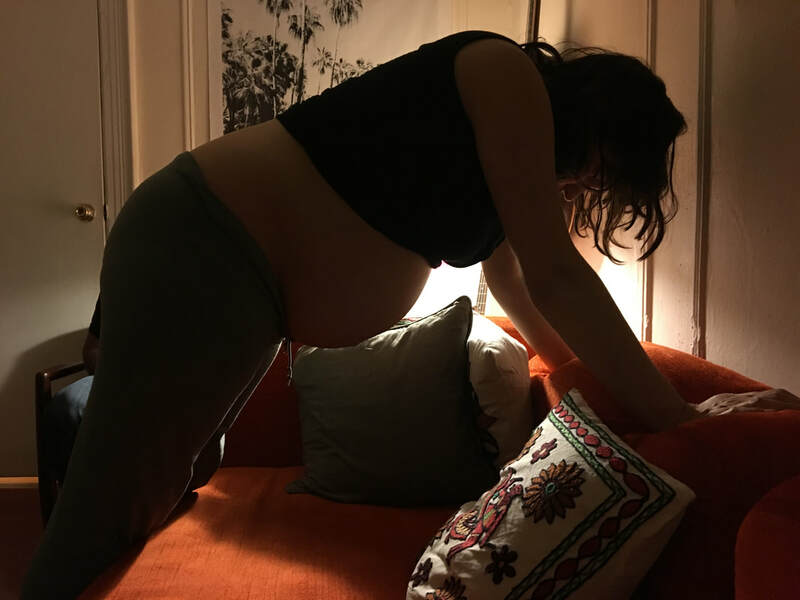 Since the beginning of my pregnancies Heather guided us through everything from quick healthy meal ideas, to positions and simple stretching to ease discomfort. For that i am grateful! She was so empowering in the days leading up to D-day for my husband and I both. She offered calming words of wisdom and strength making me feel ready as ever to bring in these tiny humans. Once they arrived she taught me some baby yoga moves to ease colic and to calm my mommy nerves. We all love Heather!